Can top-level marketing really be as simple as a 7 step process? Yes! 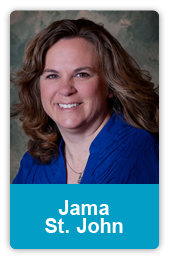 In this session, Jama shows you how to take the mystery out of marketing. You’ll learn how to attract the right prospects, get to know them better, nurture them, and turn them into customers who are eager to tell others about you. 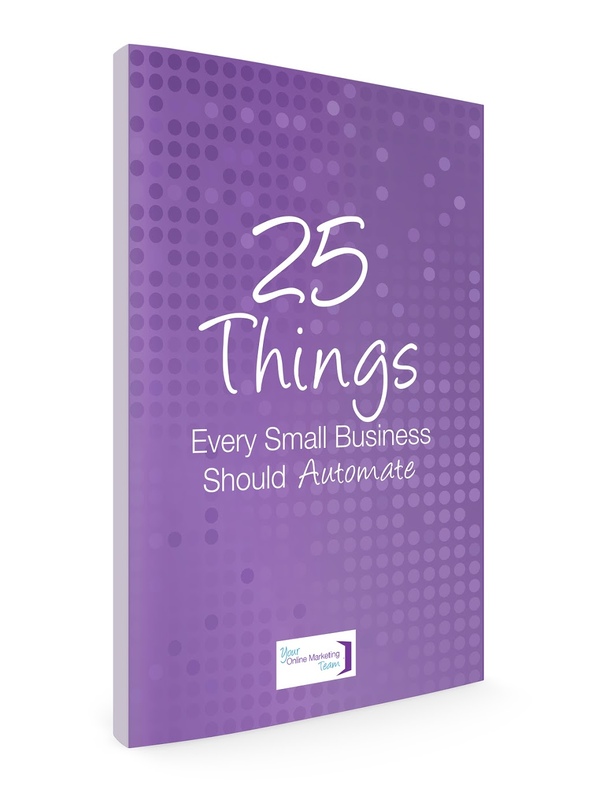 It’s a proven process that has transformed thousands of businesses, and yours is next! 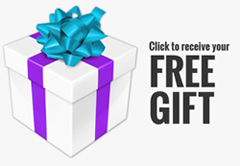 FREE Gift: Prospects to Clients…Learn how Lifecycle Marketing can make it happen. It’s one thing to hear about a great marketing system, but it’s another thing altogether to dig into your business and make it happen! In this interactive workbook, you will walk with Jama through each of the 7 steps in the Lifecycle Marketing process and create an easy-to-use, customized marketing plan. Design a strategy for WOWing your customers so that they can’t help but return and bring their friends with them!